INCREDIBLE VIEW!!! 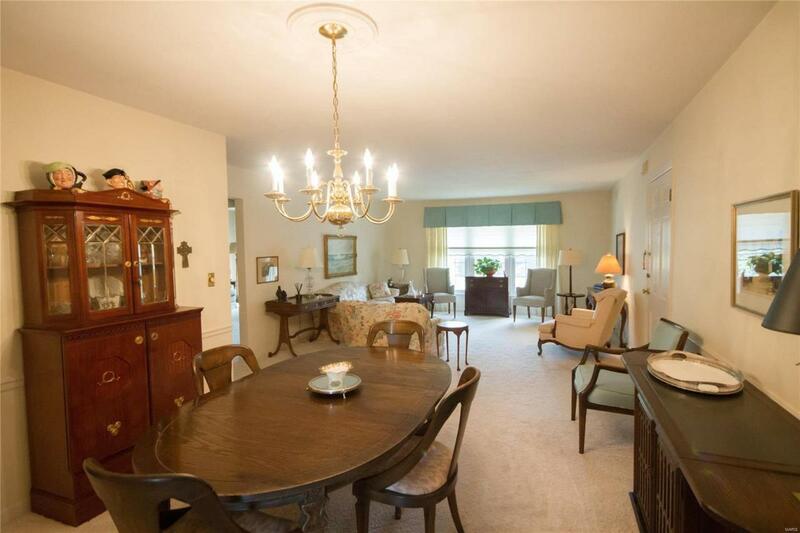 Meticulously maintained 3 bedroom condo has an AMAZING second floor view of prestiges St. Clair Country Club Golf Course! Gorgeous living/dining combo is ideal for entertaining. Updated kitchen boasts ample white cabinetry, pantry, brand new stainless appliances, convenient center island! 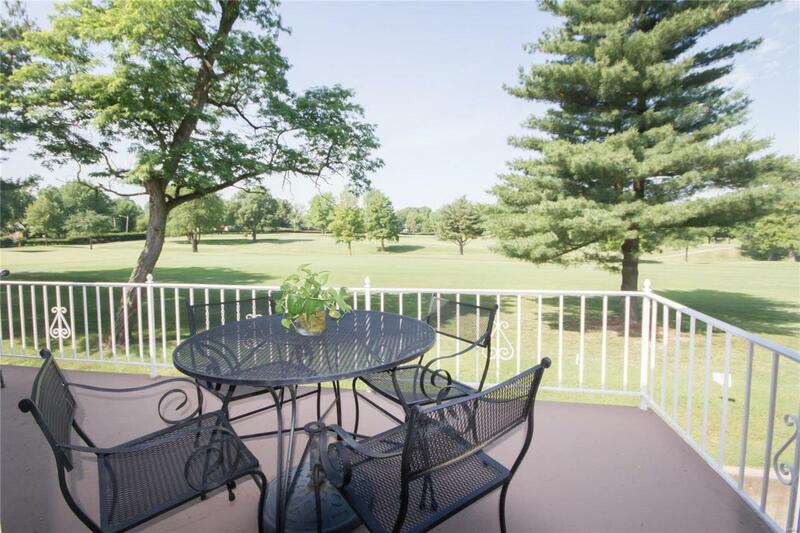 Slide the kitchen door open and enjoy the stunning view of the golf course from the balcony. Master suite offers his and her closets and gorgeous master bath. Additional bedrooms are spacious with plenty of closet space. 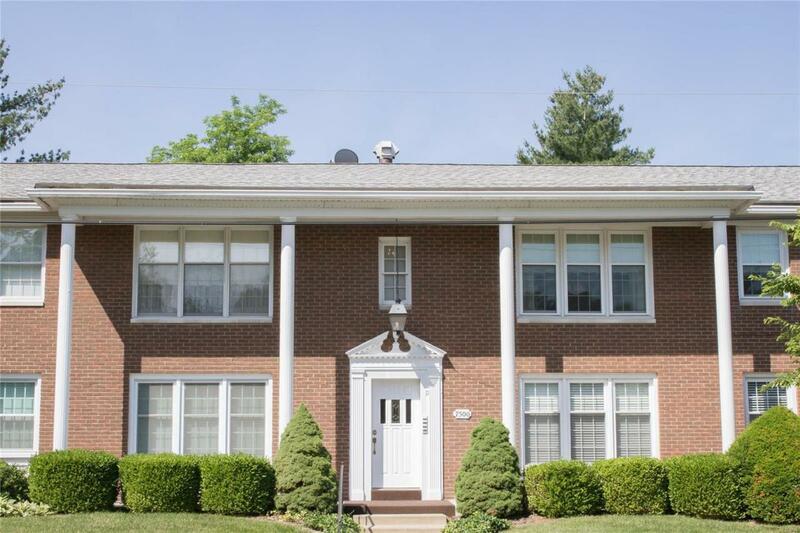 The basement offers additional storage, parking garage and laundry room. The common entryway has been recently updated with fresh paint, carpet and decor. This will not last - schedule you appointment TODAY!